The photos to the right provide a tour of our facility. We invite you to give us a call with any questions you may have. 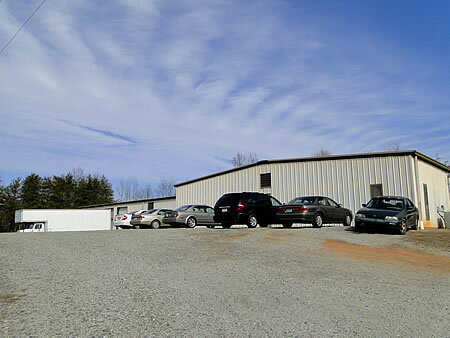 The Royale Komfort Bedding, Inc. manufacturing facility is located in Taylorsville, NC just 2 miles off of Hwy. 90 West. We are easily accessible from Interstates 77 and 40.